When the first rain of the season hits, your wipers must work effectively. It is always a good idea to maintain your wipers before the rain hits. Sun and everyday pollutants can cause rubber wiper blades to deteriorate. Old wiper blades cause poor visibility. 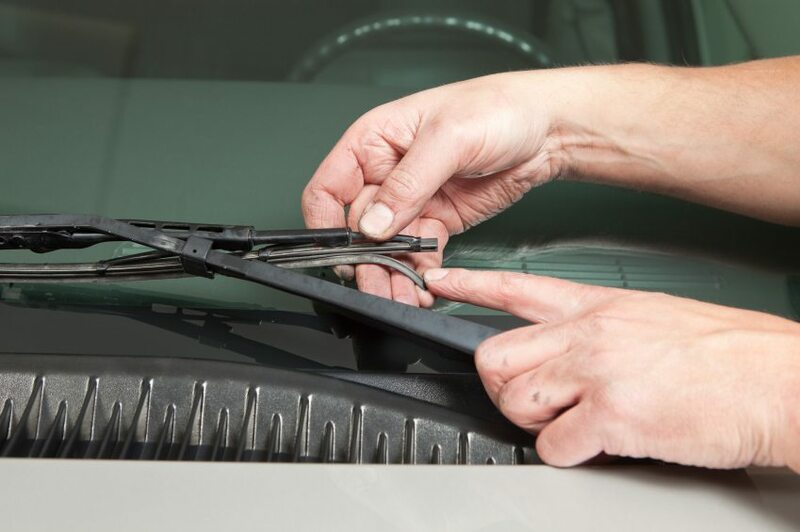 Don’t wait until you need your wiper blades to drive safely, replace them regularly. Helps maintain better visibility during rainy or otherwise inclement weather. Helps provide smooth, chatter-free performance in all types of weather. Helps provide quiet wiping performance. Helps prevent metal parts from scratching your windshield. Super-Lube recommends replacing wiper blades every 6 months or more based on performance and condition.